Suitable for Beginners or as a refresher for students who have attended our two day courses. At our MINDSTORMS® Robotics programs, kids will learn the basic principles of robotics and programming using the popular LEGO® MINDSTORMS® EV3 System! Kids will learn how to design and program a robot and use motors, sensors, and attachments to make their robot perform specific tasks. 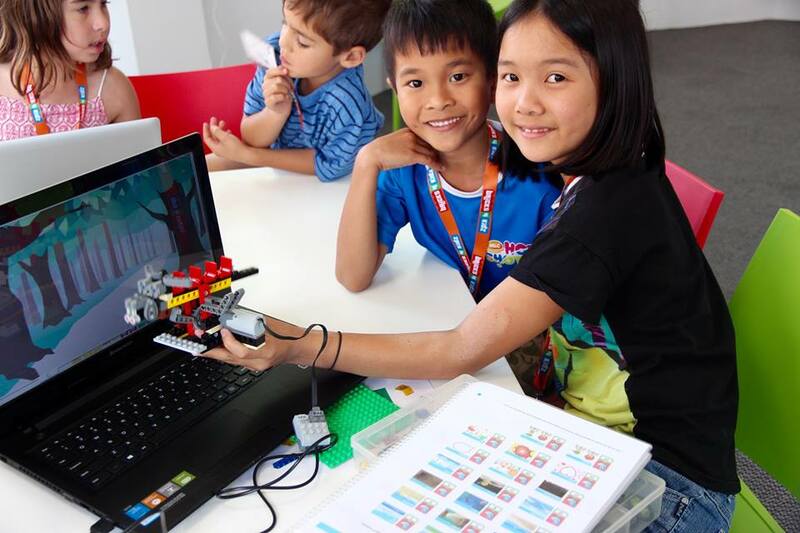 Each workshop is part of our seven workshop program designed to take children from zero knowledge through to readiness for the FIRST LEGO® League! The Queensland Government Advancing Education action plan looks to the future of education. Coding and robotics are central to this future. 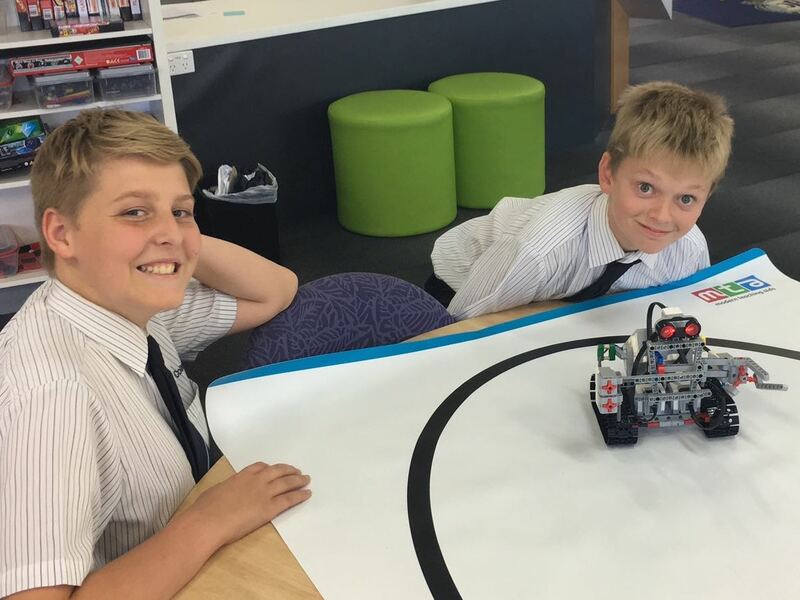 100% of Queensland state schools will be teaching coding and robotics by 2020. Coders change the world. They build new, amazing things faster than ever before. Anyone with imagination can write code. Bricks 4 Kidz can be the first step for your child or school. Contact us today for more information or join us for a school holiday program! Maroochydore – Thursday 11th April – 9am to 4pm SORRY SOLD OUT! In our Junior Robotics Program students will learn how to write programs using LEGO® WeDo® software to control and operate the unique Bricks 4 Kidz® models that they build! WeDo® software is a drag-and-drop icon-based software that provides an intuitive and easy-to-use programming environment suitable for beginners and experienced users alike. Junior Robotics is geared to students 7 and up. They will be working with laptops and WeDo® software that bridges the physical world, represented by our in-house models designed by our own animatronic engineers, and the virtual world of computers. Students will learn how sensors operate to control their model. This program provides a hands-on learning experience that promotes children’s creative thinking, teamwork and problem solving skills, which are essential in the 21st century workplace. Junior Robotics is the perfect precursor to our LEGO® MINDSTORMS® Robotics Program. 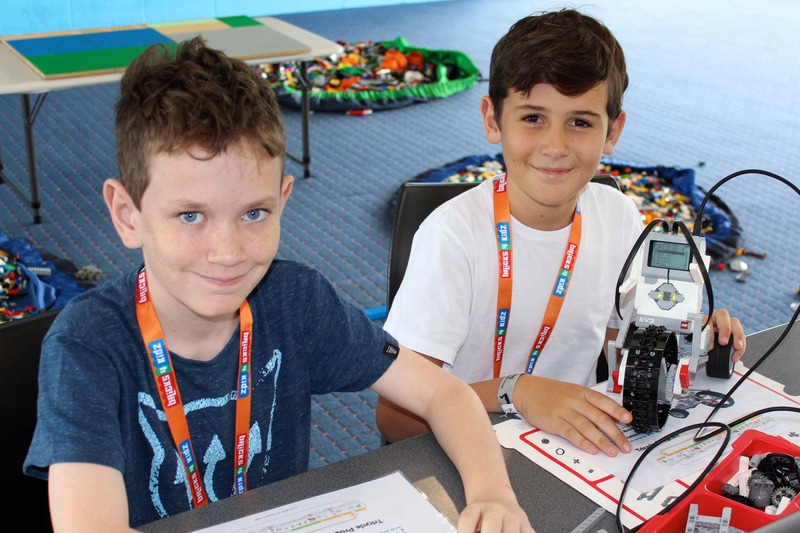 Explore our Junior Robotics opportunities for your child in our After School and School Holiday programs!